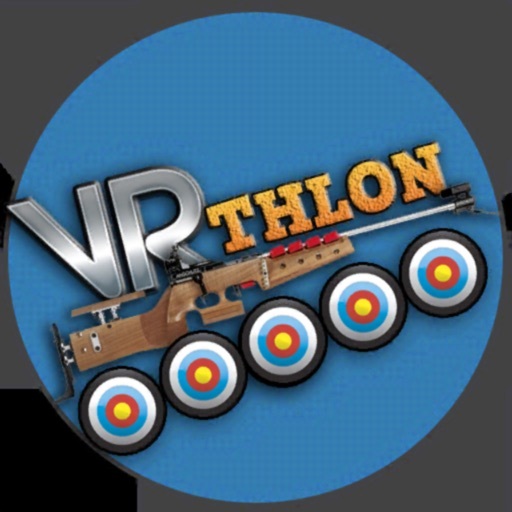 VRthlon is an augmented reality game that takes the sport of biathlon to you! 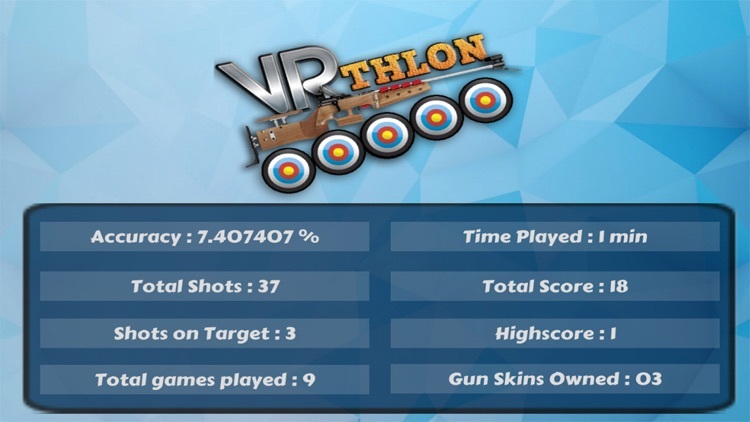 In the game you can compete on the shooting range with other players around the world, and your favorite biathlete! 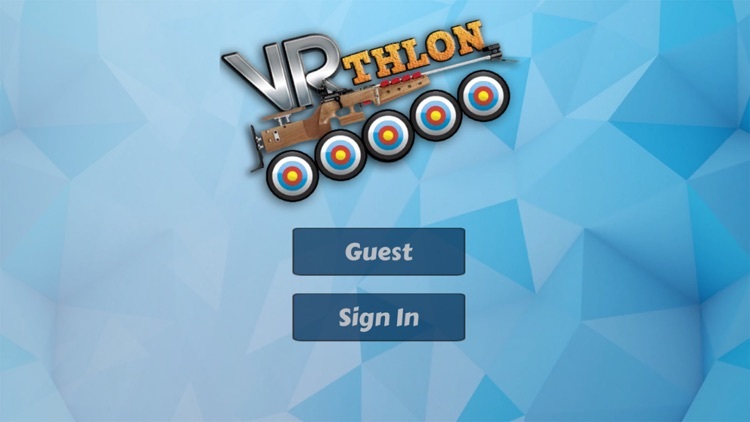 Opening the game the first time, you need to register a login. 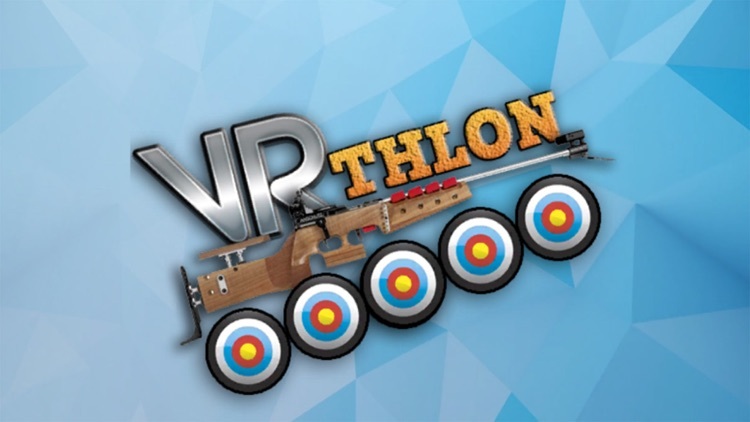 Thereafter you can start to compete against others in the game at any time or place, at home, work, or during a biathlon competition on TV or at the arena. Your goal is to find the targets, aim and shoot them down, as fast and accurate as possible. 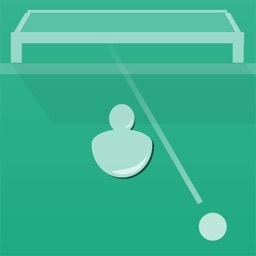 Your champion result will appear on the international score board! 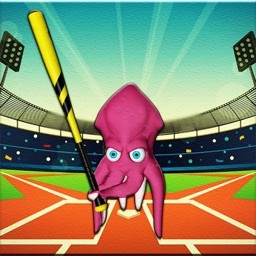 There are 7 achievements you can achieve in this game. 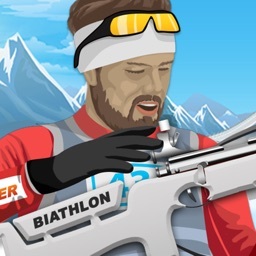 Achieving these you are truly on the best biathlete shooters in the world! The bullet drop between each shot, to load the rifle. Difficult wind directions, and also since we are not skiing with high pulse and heavy breathing, the targets needs to be identified in the range area you are located. When you see the target, you would need the scope function to be accurate making the shot. 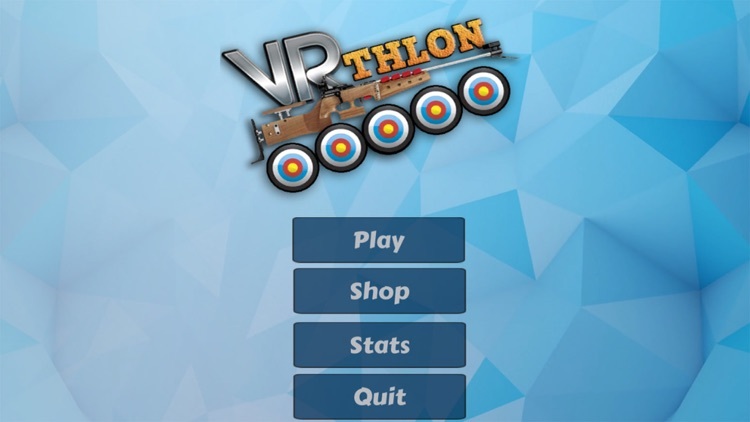 Achieving your result, you can share and challenge a friend in social media, look at the leader board, and even compare you shooting skills against the biathletes in the world. 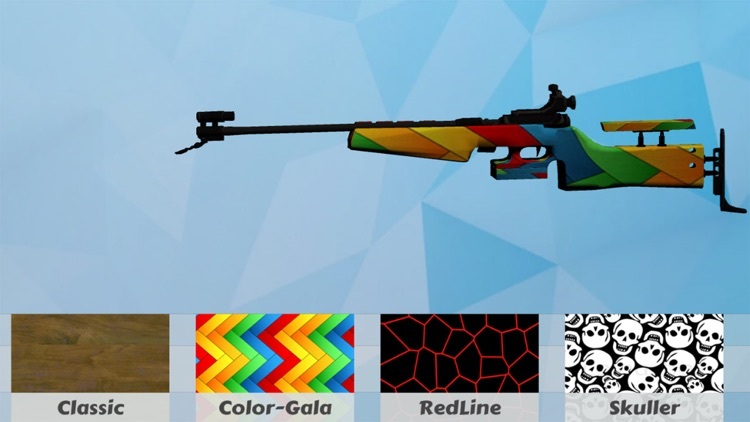 There is also a shop in the game where you can upgrade and personalize your rifle. 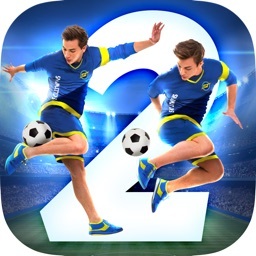 Download the game today - can you aim and shoot down the targets faster then the best in the world?